Audiences have praised Lorens Chuno's performance as energy-filled, captivating and elegant. The New York-based Nigerian musician has created a unique sound that has a broad appeal. His warm and dynamic vocal styling is the perfect vehicle for his catchy and bold modern jazz compositions that are always complete with soul and West African influences. Lorens has work with Geri Allen, Marc Cary & More! Lorens Chuno has played several distinguished venues and festivals across the country, and has opened for international acts including the CHICAGO AFROBEAT PROJECT, the SIERRA LEONE REFUGEE ALL STARS, and ANGELIQUE KIDJO. He has also worked with some legendary musicians including drummers POOGIE BELL and ROGER HUMPHRIES, and pianists GERI ALLEN and MARC CARY. 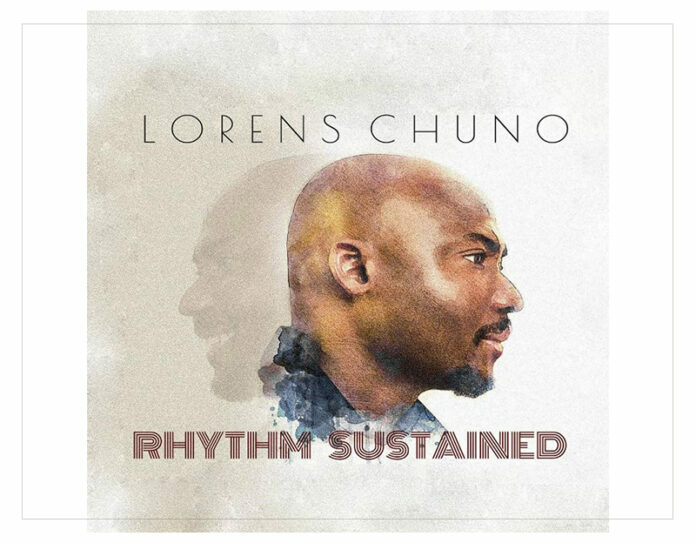 ﻿ Lorens Chuno's new studio album, "Rhythm Sustained", is due for release September 21, 2018. The singer, composer and pianist describes the album as a collection of music and lyrics that address contemporary issues from the perspective of a new generation African. In addition to performing and composing, Lorens Chuno maintains a steady voice in the ongoing jazz discourse. He hosts the podcast and online radio show, Doing Jazz with Lorens Chuno, on which he presents captivating conversations with enterprising jazz musicians. Doing Jazz has become one of the major avenues where independent jazz musicians introduce their work. establish and maintain a sense of groove." compositions, helps define this sound." "...carefully bred jazz project with a generous dose of African touch." genre to give the listener a memorable experience ..."